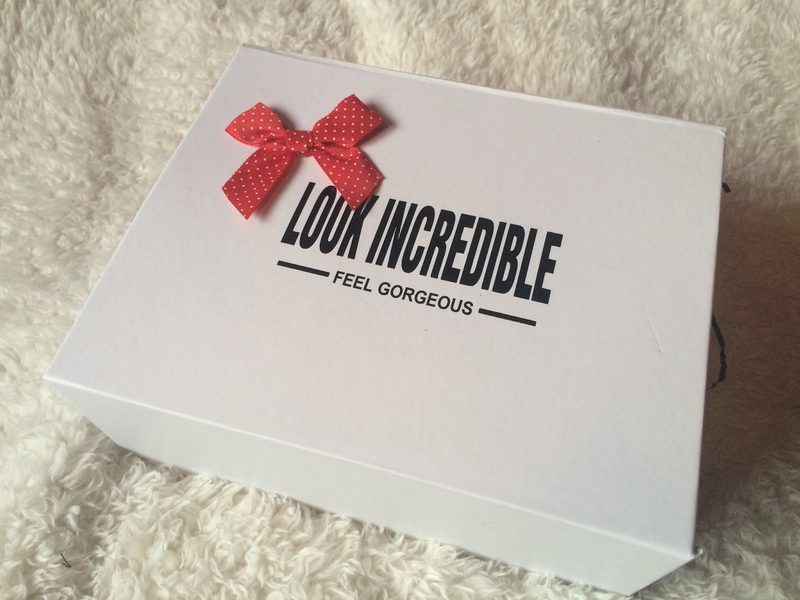 Danni Laura: Look Incredible Deluxe Box, December 2016. I'm very happy to have restarted my subscription to Look Incredible's deluxe box. They've got an amazing edition this month, which was all the persuading I needed. The deluxe box costs £35 per month and you get 5 full size products. I've used these before as I got 2 in a deluxe box during summer and also from a cohorted box earlier on in the year. 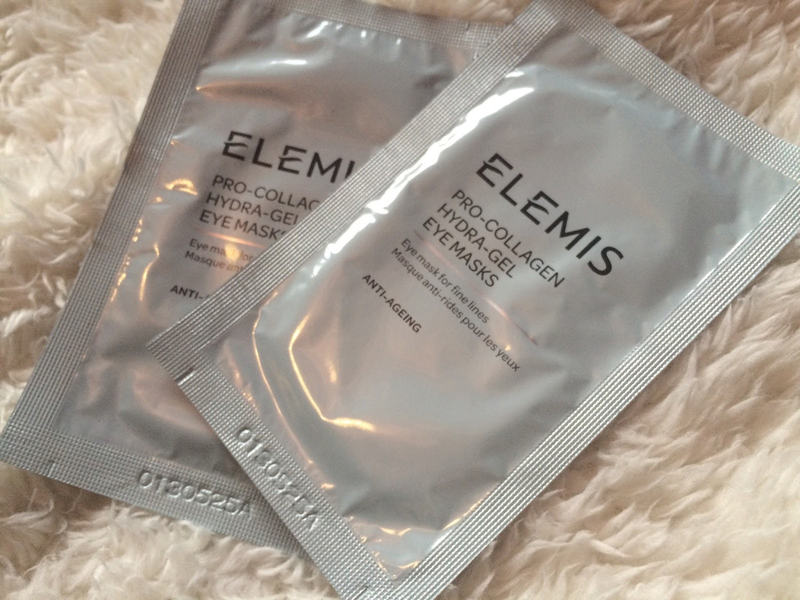 I really enjoy using these though I can't say I noticed a massive difference after using them. 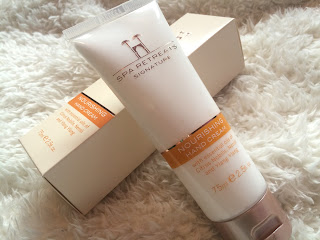 My hands suffer from dry skin, especially during winter yet I totally slack off when it comes to hand cream. I'm hoping this will make me get more into a routine when it comes to taking care of my hands. I used to be mad for eyeliner, it was the one makeup product I couldn't live without. These days I hardly use it. 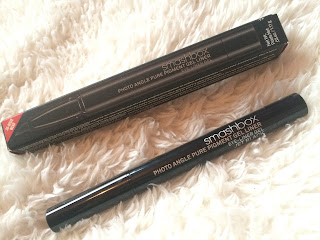 I'd never used a gel liner before but I gave this ago and I quite like it. I definitely need some more practice if I'm going to be using it a lot more. I can't do flicks the way I used to! The main reason I wanted the deluxe box! 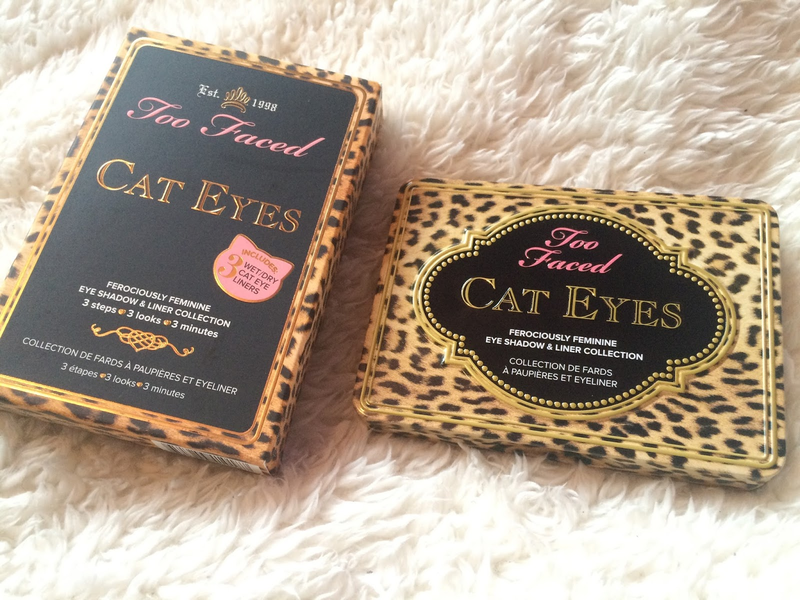 As with all Too Faced products, I love the packaging of this. Too Faced just can't do any wrong in my eyes. I'm looking forward to using this as I love Too Faced palettes. 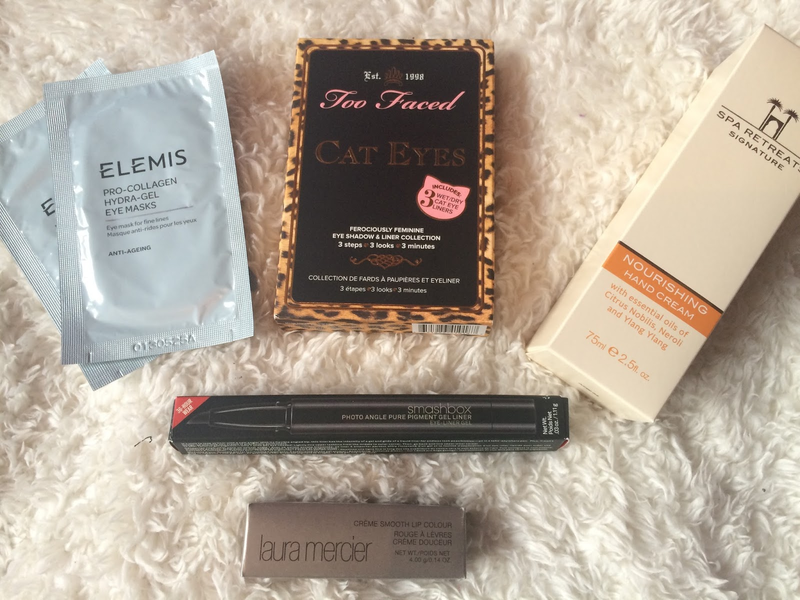 My favourite part of any beauty box is always going to be the lip product so I'm ecstatic with this! 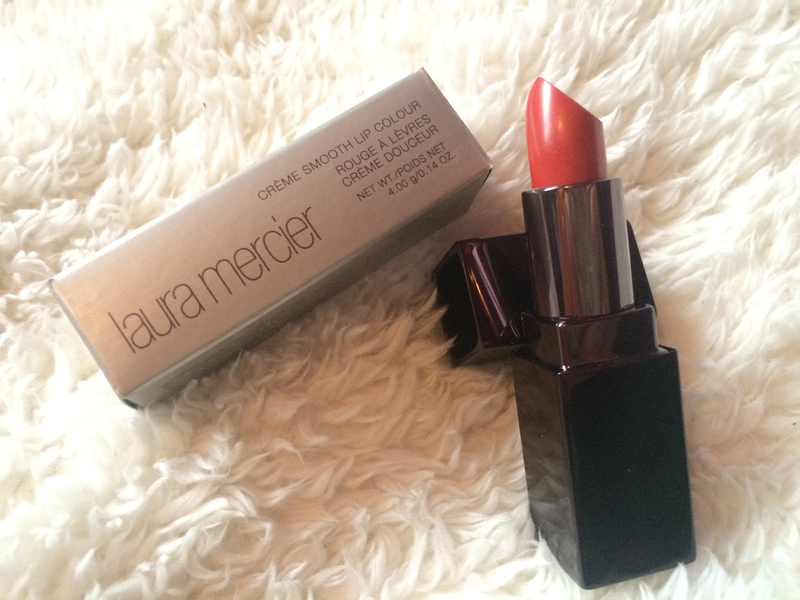 I hadn't used any Laura Mercier products before but I had high hopes. 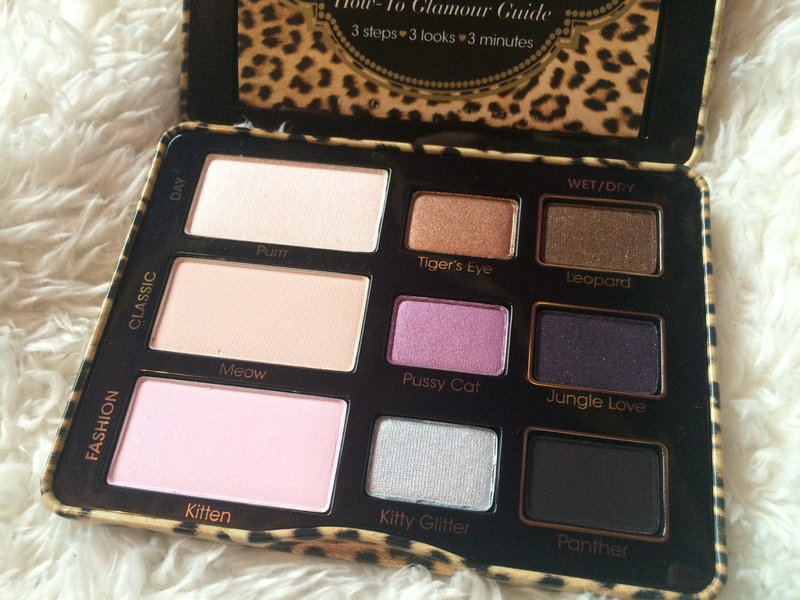 The packaging is gorgeous and the actual shade is something I would have chosen myself. Maya is described as a tangerine pink and it's very autumnal. Probably not the best for this time of year but I've been getting into orange and coral lip shades a lot recently as it complements my pale skin and dark hair. The lipstick itself is very moisturising and lasts on the lips, even after eating. 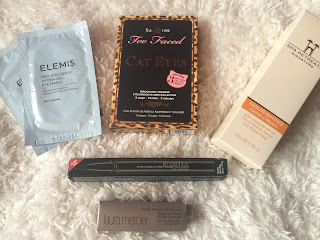 Look Incredible have totally pulled it out the bag this month, I'm hoping for a similar standard in January's box. What do you to December's edition?